As a member of the HonorHealth Supply Chain department, you (and a spouse) are invited to attend this very exciting Financial Mastery and 2019 financial planning workshop and seminar. on the ticket given to you with your Holiday Card. ONE DAY ONLY ... you will hyper focus on your money, the decisions you have been making, and the future you are creating for yourself. MAKE 2019 YOUR BEST YEAR EVER! Learn how to grow wealthy by forming brighter financial habits and adopting the 'Wealth Accumulator' mindset. Transform Your Financial Future & Get on Track for Retirement! 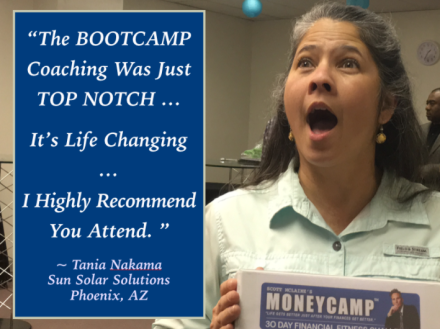 Scott McLaine's BrightMoney Bootcamp delivers new habits, a financially enlightened mindset, a superior home money management & bill paying system, and total financial confidence that you are on the right track, making the right financial decisions, and actively manifesting the life you imagine. 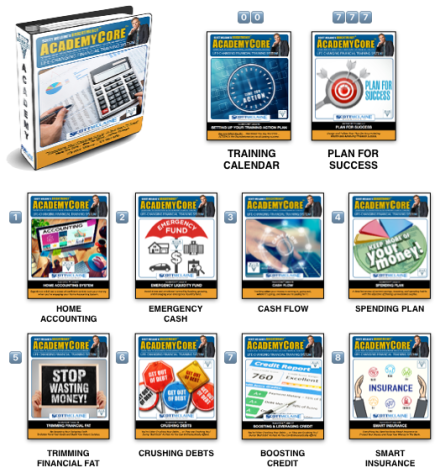 AcademyCORE 3-Ring Binder with Full Color Workbooks for each lesson. Home Accounting - Transform how you manage your money. Emergency Money - Get your emergency money, and plan in place. Cash Flow - Organize & automate your monthly bill paying. Spending Plan - Manage expenses and grow wealthy. Trimming $Fat - Squeeze profit back into your future. Crushing Debts - Crush your debts before they crush you. Boosting Credit - Boost & leverage your credit score. Smart Insurance & Investments - Understand your investments & insurance policies. 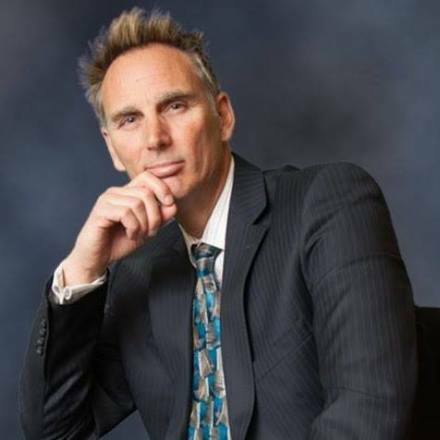 Scott McLaine is an accomplished public speaker who immediately builds the trust of the audiences he works with. Scott has trained thousands of business professionals, business owners, and entrepreneurs around the country. He is a high energy performer who provides practical 'how-to' knowledge that can be applied immediately. "It's Not What You Make ... It's What You Do With What You Make." Who Should Attend FINANCIAL BOOTCAMP ??? hmmmm ... everyone that uses money! ... anyone that wants to grow wealthy ... faster! Powerful for young adults ... (18 to 25) just getting started in life. Time is your best friend and good habits installed now can have a profound affect upon your future financial situation and retirement. Perfect for families (with young children) ... If college is in the future for your children ... start saving now and maximize the advantage of time & compound interest to help with the associated costs. Great for single mothers ... The budget can be tight, the demands can be high, and stress can be through the roof! 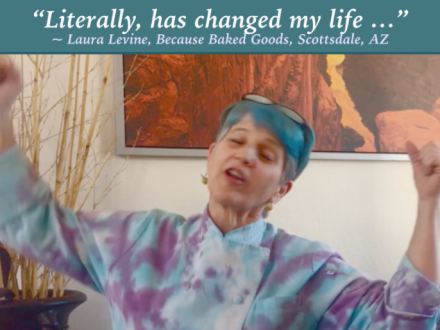 The great news is ... so can the joy, the relief, and comfort knowing that you're going to make it ... better yet, that you're going to thrive financially. Timely for adults (30 to 50) with less than 100k saved for retirement ... You should be well on your way and saving for retirement ... But, if you’re not, it's never too late to get started. What matters most is what you do with your money in the future. Excellent for couples with different spending and savings habits ... It can drive you crazy ... he spends while you save. She shops while you budget. Keep your relationship in order by keeping your finances in order. REGISTER for Financial Mastery 2019 Today!